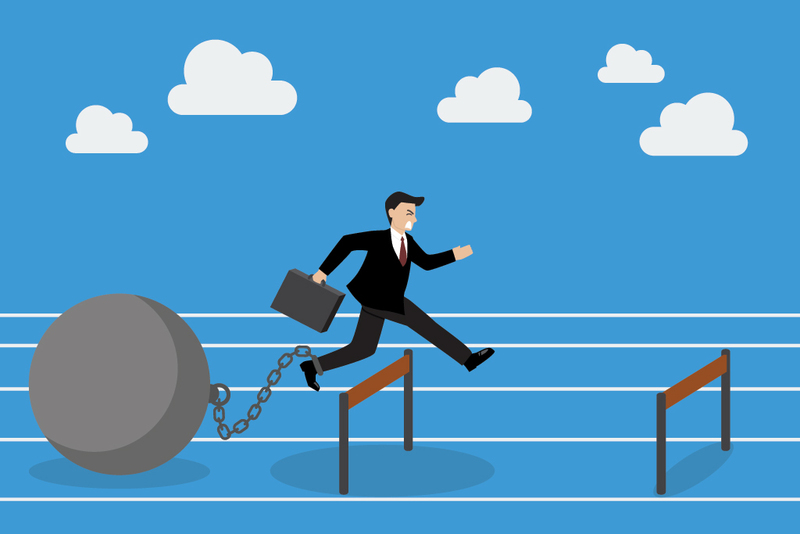 In today’s business landscape, where local and small businesses are having to compete with the large and multi-national corporations, starting and growing a small business has become more challenging than ever. The biggest advantage that local business owners possess is the sheer power in their numbers. There are 28 million small businesses and 68 million freelancers in the U.S. Nearly 120 million individuals are employed by small businesses. How do we take advantage of this advantage? 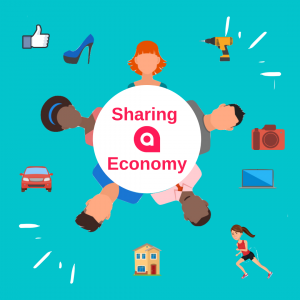 The sharing economy business model has enabled companies such as Uber and Airbnb to unlock classes of underutilized assets in a mass scale (i.e. empty car seats and empty rooms) and it’s changed the way many individuals are earning or supplementing their incomes. Applying the same model to local businesses is the principle behind Avontage platform. On Avontage local businesses collaborate and exchange their excess capacities to unlock their underutilized and “perishable” assets (i.e. empty seats, slow times, unbooked hours, unsold tickets). Every small business fluctuates from busy times to slow times and has its ups and downs, thus “hurry-up and wait” phenomena. 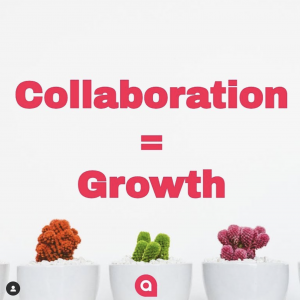 We believe unlocking these underutilized capacities in line with the trending sharing economy will grow our national economy and raise the standard of living for the hard-working small business owners and freelancers.